First off, I love the packaging of the Reversal Protection Complex, it’s half serum, half moisturizer…both products side by side with a dual pump for application. The serum & moisturizer work together with great ingredients, hyaluronic acid, peptides, & retinol. These are prime time ingredients for any anti-aging routine, and no matter what your age, it never hurts to start using anti-aging products…trust me. 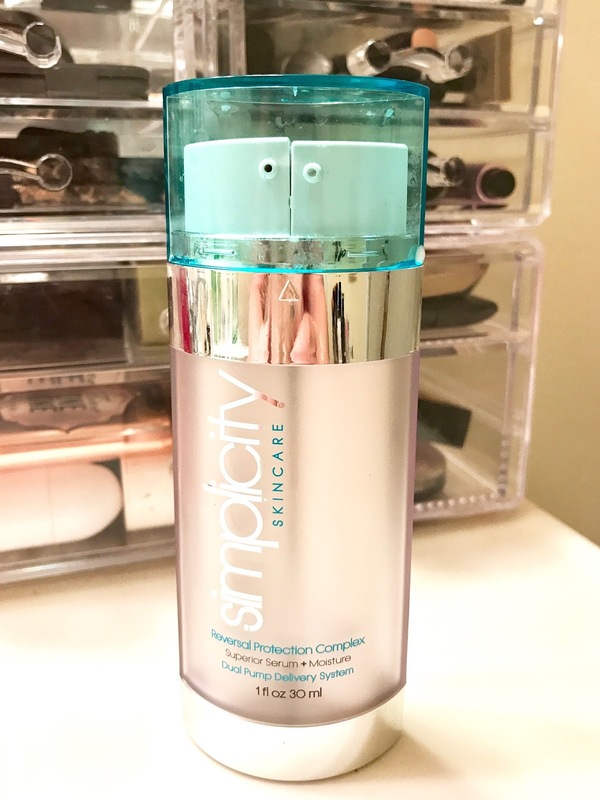 I’ve been using this product nightly for 3 weeks, and it’s been working great for my skin. An interesting fact, the moisturizer started out as simply an eye cream, so you know it must be quite gentle. After my toner, I do one pump of each, and work the product into my skin. Sometimes I do one pump, plus a little extra, of each product. It truly depends on how my skin is feeling, but there is plenty of product in one pump and once I work it into my skin I feel fresh and hydrated. No oily feeling, and I have experienced a breakout since using this either, so it’s passed all of my tests! If you’re a minimalist with skincare then this product is def for you, and even if you’re like me, and the complete opposite of minimalist in skincare, it’s a nice change of pace to just be reaching for one product in the evening. Also, when traveling, how easy is it to just pack one bottle to cover 2 steps of skincare?!?! 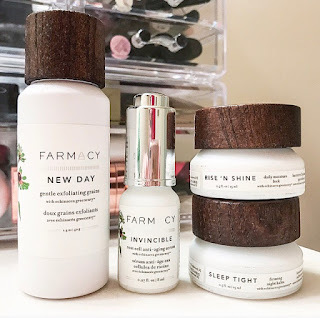 Farmacy is a “farm- grown botanical” brand that I’ve been steadily hearing about for a while now. I knew it was sold at Sephora, and I’ve read great reviews about their masks, so it’s been on my list of brands to try. 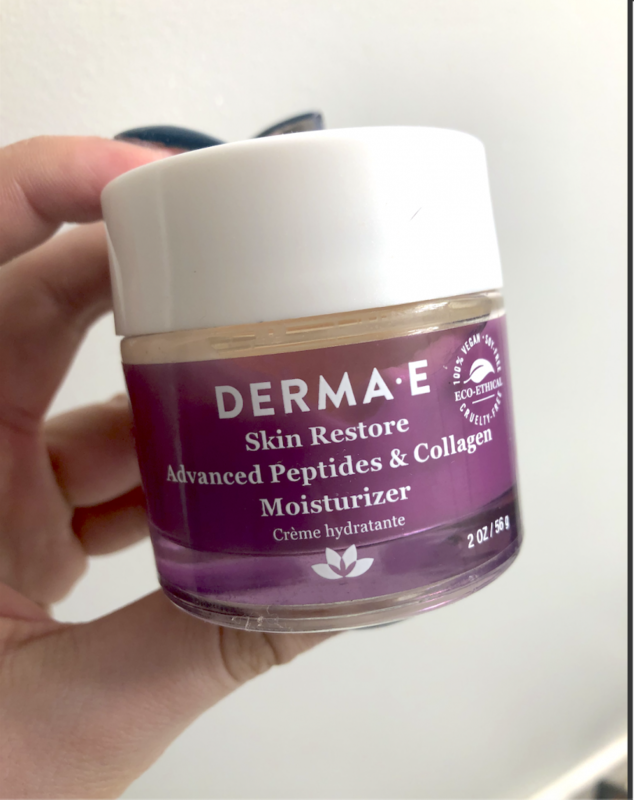 When the chance arose to test out their Perennial Skincare Discovery Kit, featuring four of their products that cover aspects of an AM or PM routine, I was so excited to give it a go! I used this set, only these products, for about 2 weeks & I have loved all of the products and how they’ve treated my skin while the weather has been changing and allergies have been attacking me– which always results in flare ups on my face. One of the best aspects of this set is that it is made for all skin types. Yes, you read that correctly, every product can be used for combination, dry, oily, and even sensitive skin. The whole kit aims to revive dull skin, tackle wrinkles, and combat any dryness- without negatively effecting dry skin. As I mentioned above, I’ve been battling allergies, so certain parts of my face are very dry and irritated, while the rest is the typical oily-combo. The first step in the process is the New Day Gentle Exfoliating Grains which is a dry grain cleanser that foams with water. I always use a separate cleaning oil to remove makeup, but I made sure to use this as my follow up cleanser. Since I’ve been outside and since it’s been much warmer, I’ve been sweating a bit more than normal, so it felt good to have a gentle exfoliating cleanser each night. My skin felt so fresh and clean after using this each night, it wasn’t harsh at all and just gave an overall clean and healthy feeling to my skin. The next step in the routine, and my personal favorite, was the Invincible Root Cell Anti-Aging Serum. I’m a huge serum so this may have had something to do with it, but aside from that this serum is packed with Farmacy’s patented Echinacea GreenEnvy which has a high concentration of cichoric acid which works to stop enzymes from breaking down your oh so precious collagen. As long as a serum isn’t sticky, or do something crazy to my skin, I usually love it. The added bonus with this one was the light & fresh scent. The AM moisturizer was Farmacy’s Rise N’ Shine Daily Moisture Lock, which is a lightweight moisturizer which was perfect for the weather, but I wish it had SPF in it. The Moisture Lock also has that Echinacea GreenEnvy, just like the serum, so you get a double dose of protecting collagen and normalizing skin pigmentation. Lastly, the PM Sleep Tight Firming Night Balm has been a great way to wrap up my routine each night. I’ve loved the texture of the balm and the product aim is right in the title, firming your skin to fight against fine lines and wrinkles. Again, this product has the Echinacea GreenEnvy, so you can probably guess that with consistency of using Farmacy products often, results will follow. I really enjoyed using the Perennial Skincare Discovery Kit and I def think I will be purchasing the cleanser, and maybe even the serum. 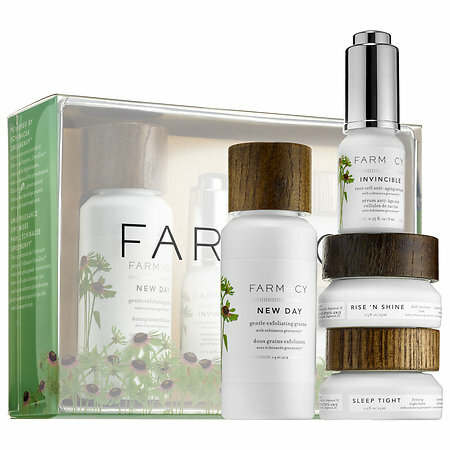 Using this Skincare Discovery Kit has made me want to branch out and purchase a variety products from the Farmacy line! It’s always hard when to know to add new products to your beauty routine. 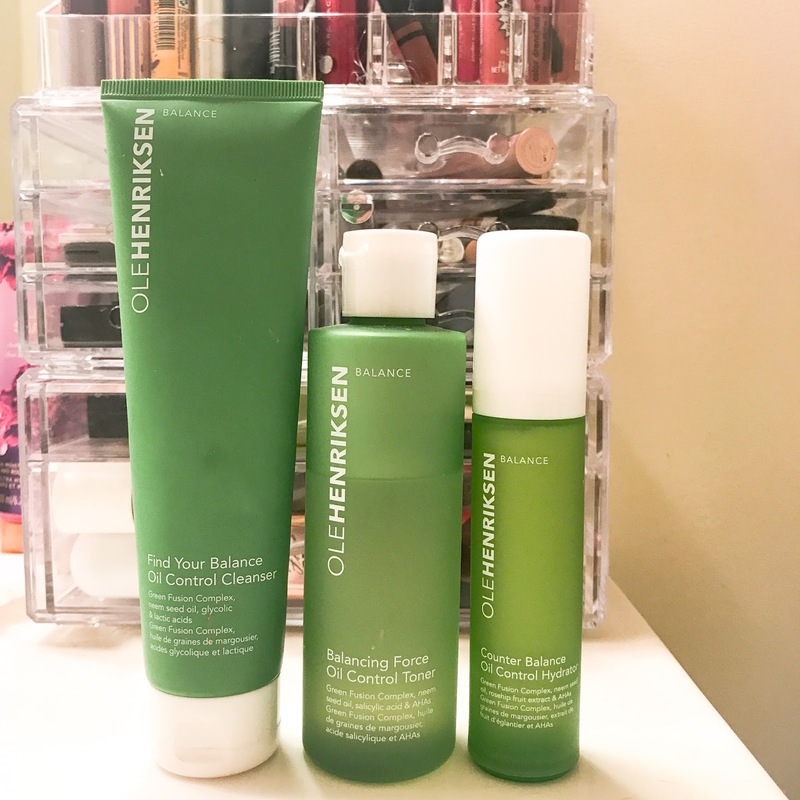 I’m always testing out products, and still have plenty of old favorites, but I get extra excited when I’m able to try out luxury skincare brands, especially when I’m not familiar with them. I do want to let you all know before you keep reading, these products are pretty expensive, and I probably would not just randomly buy them if given the opportunity. Columbia Skincare is a brand that is mostly found in high-end spas and derm offices, and the brand aims to heal the skin inflammation and promote hydration. The brand’s Probiotic Line mixes plant stem cells and amino acids to aid skin in healing and renewing itself. Probiotics have been popular in the last few years as a way to supplement and promote good bacteria in our bodies- it’s found in a variety of yogurts and comes in a pill form too. So…why not use skincare products loaded up with probiotics too?!? 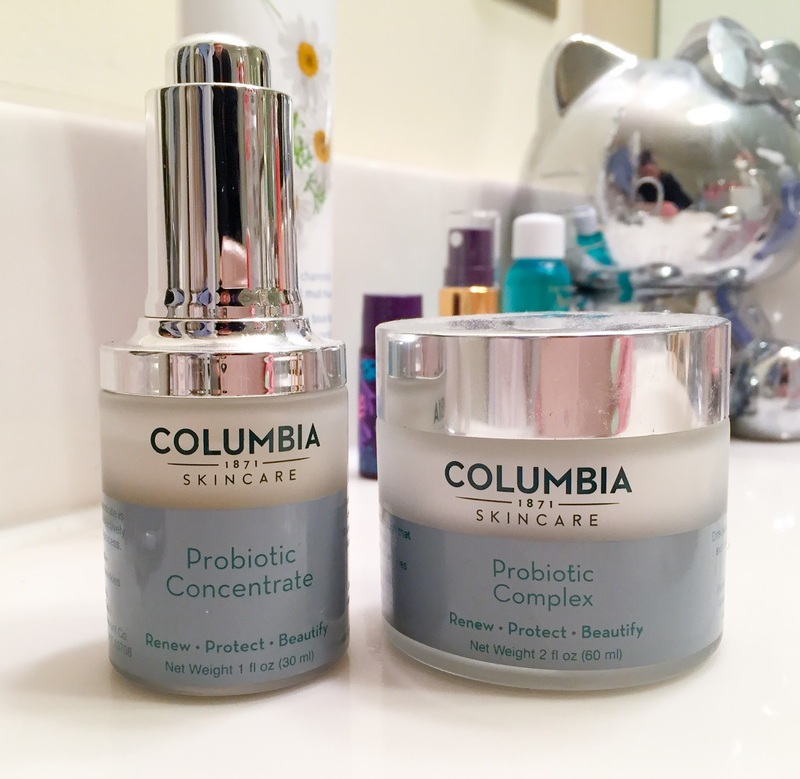 The probiotic line of Columbia Skincare touts itself as the first ever of its kind for topical use. I’ve been using both of the products at night, since I believe this is when our skincare products perform best. I start with the Probiotic Concentrate which serves as a serum that helps the skin renewal process. I really enjoy how this serum is packaged, product is dispensed from a dropper, which is my favorite for a serum. It has a bit of a thicker consistency than some other serums, but I use about two drops and then apply. It’s not sticky and provides a good base for the last step…hydration. 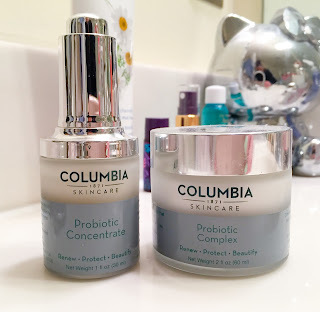 I follow up with the Probiotic Complex, which is the moisturizer component to the line. I use a little bit more than a dime size amount and apply all over my face and neck. I’ve found it to be super moisturizing and my skin has truly been looking fabulous each morning when I wake up. 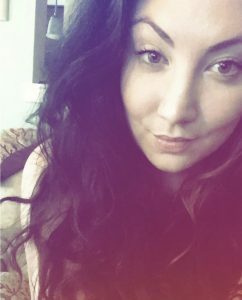 I typically wake up with redness, and I must say that I have noticed a difference in the level of redness each morning- it’s gone down by quite a bit, which I’m loving!! If you are a lover of luxurious skincare products and need some rejuvenating products for cell renewal, these might be perfect for you! When looking for a PM moisturizer I want something that’ll keep me hydrate, fight free radicals, and generally heal and replenish my skin with whatever it loses due to daily stuff such as pollution, irritants, and makeup. 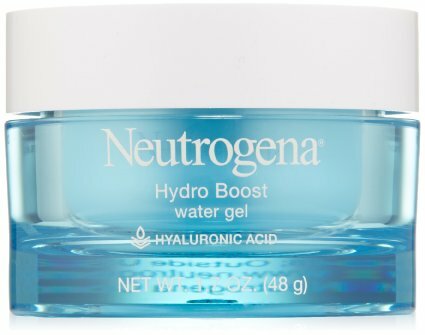 The hype surrounding Neutrogena’s Hydro Boost Water Gel* has been real since it came out. Between all of the commercials and ads in my favorite magazines, I knew I had to test it out. This product can be worn AM and/or PM, I choose it as a PM moisturizer because I enjoy having an SPF in my AM one. This water gel is incredible, it feels so cooling and amazing, and seriously hydrates my skin after a long day of work. My skin has recently been changing from oily to a bit dry, and this was the first product I purchased to accompany my change in skin- and it’s definitely a keeper. Although it’s a bit different than your typical moisturizer, the application is the same, a little goes a long way. I love how quickly it absorbs, and it doesn’t leave me feeling greasy or oily, just refreshed. The main ingredients, hyaluronic acid and olive extract serve as super hydration machines which make this product so great. 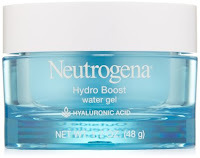 The Neutrogena Hydro Boost Water Gel is the perfect addition to a nightly skincare routine during the winter months. Even if you don’t have “dry” skin, it’s so important to make sure you are extra hydrated and protected when moving into the cooler months. I’m almost out of my first jar of this product, and it’s already on my repurchase list. I was recently given the Neutrogena Hydro Boost Gel Eye Cream, I’m still using a different eye cream, but I’m looking forward to trying out this one next!! It’s a standard rule, you need to apply moisturizer after the shower…everyone knows this. In the winter I’m using body butters, most likely from The Body Shop, but in the summer I switch to a lighter formula that doesn’t make me feel slimy and totally ew the second I walk out of the door. I was lucky enough to receive the Fresh ‘Life’ Body Lotion in a blogger swag bag from Blue Mercury during the holidays. I held off on using it because it was using a thicker body butter during those months, but once the weather got warmer I was dying it bring out this lotion. The Fresh ‘Life’ Body Lotion literally smells like summer…in every way possible. The Vitamin C & Vitamin E keep skin sooth, hydrated, and fresh (pardon the pun) looking. It’s light-weight but doesn’t just sit on the skin like some lighter moisturizers tend to do, it absorbs and hydrates well. The way the bottle describes the scent is so amazingly accurate I need to share it, “freshness of a clear blue sky, sweet morning air, a sparkling sun, and velvety water”. Fresh ‘Life’ is the perfect body lotion, delivering a luxurious scent and feel that screams summertime. First of all, SPF 47 seemed a little strange to me…right? I’ve never seen an SPF 47 before…I don’t think. The Josie Maran Argan Daily Moisturizer SPF 47 came in the limited edition Winter Dreams holiday pack, and I was super excited to try it out since I’ve never used Josie Maran skincare products before, and this product is an Allure Best of Beauty winner. I was a little surprised by the consistency of the product the first time I used it. It felt, and looked, more like a sunscreen than what an “AM moisturizer” typically feels and looks like. This product is super lightweight and even thought it looks sunscreen-y it absorbed easily and quickly and left a great base for makeup application. I was a tad nervous because it seemed a bit thin, and again sunscreen-y, so I wasn’t sure how hydrating it would be, but it worked well for me- I didn’t have a that greasy feeling you can sometimes feel with higher SPF products. Added bonus: the amount of antioxidants packed into this AM moisturizer, which is a part of Maran’s trademarked SunBoost ATB blend. 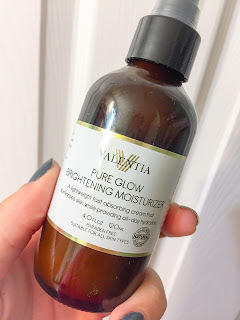 All in all I’m not sure I would repurchase this product, I loved the high SPF and antioxidant aspects, and I’m happy I tried it, but I think I’m more in love with some other AM moisturizers. Josie Maran Argan Daily Moisturizer SPF 47, $32.